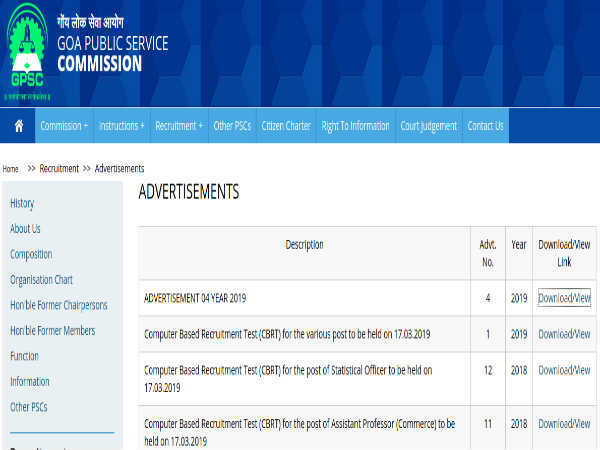 The Central Board of Secondary Education (CBSE), New Delhi provides final chance to correct the Joint Entrance Examination (JEE) Main 2013 online application form particulars. 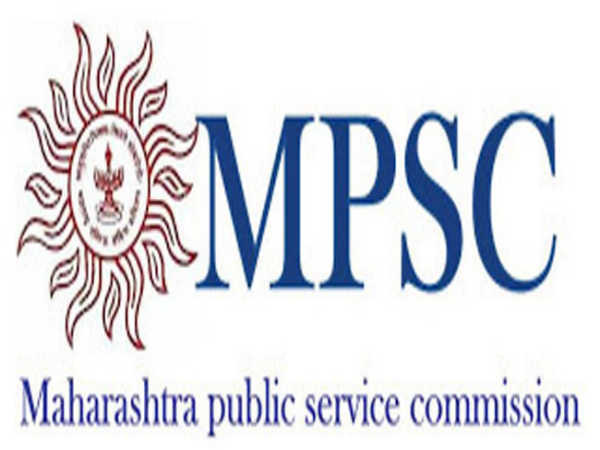 It is again brought to the notice of all the aspirants and registered candidates of JEE (Main) - 2013 that one more chance for correction in their data (particulars) will be available on the website from Feb 08 to Feb 14, 2013. All the registered candidates for the said examination are advised to visit the website and verify their particulars. They are further advised to make correction in their particulars, if any, in their registration form. However, the change of city for examination and change of mode from computer based to pen & paper based is not allowed. This is the final chance given to the candidates to avoid any hardship. Therefore, the candidates are advised to make the corrections, if any, latest by Feb 14, 2013. Thereafter, no correction in particulars, whatsoever, will be entertained by the JEE unit under any circumstances. The correction slip generated after corrections with the bank draft of additional amount (if applicable) and copy of earlier confirmation page is to be sent to JEE unit on the address mentioned below so as to reach latest by Feb 18, 2013. 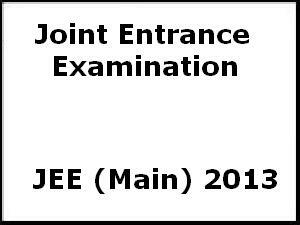 JEE Main 2013 entrance exam to be held on April 07, 2013 for admission to Undergraduate Engineering Programs at NITs, IITs, IIITs, Other centrally funded Technical Institutions, Institutions funded by several participating State Governments, and several other Institutions.